Autumn is such a wonderful time of year. In fact, it's one of our favorites. 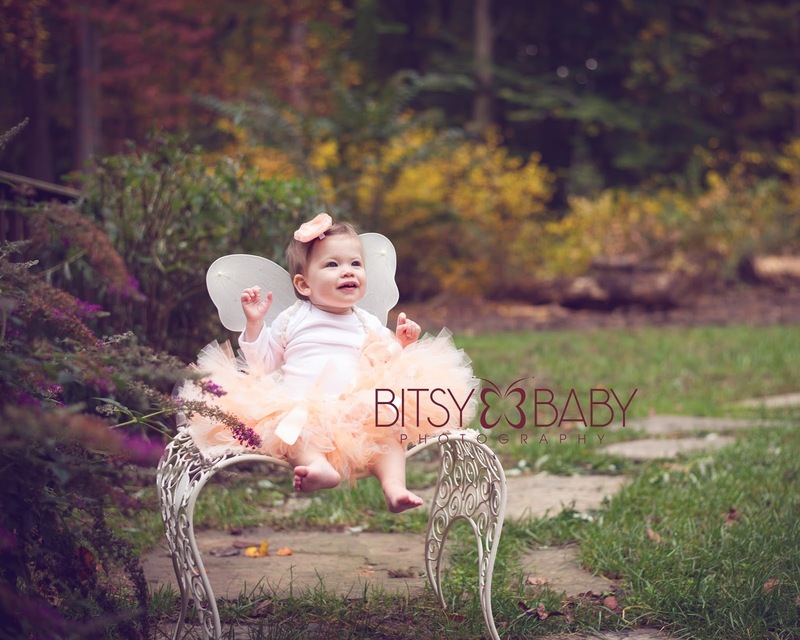 We love our work as your Maryland newborn photographers, and during the fall season, as we get a break from the heat of summer, it's a beautiful time of year for newborn photographs. If your newborn is not your first baby, you know all too well how quickly those first few months fly by. It feels as though you've waited a long time to meet this little one, and as soon as you have, your home likely fills with visitors who all want to meet him too. As a new parent, you'll find that each day goes by so swiftly, and your baby grows so fast, it's hard to capture each of those milestones yourself. The first time your baby gives you a smile, the first time Grandma lays eyes on your precious bundle of joy, and the first little wobbly steps, are all precious moments. That's why we want to help you capture these moments in photographs so you'll be able to remember them forever. We believe that organic and timeless portraits are the most cherished ones, which is why we prefer the setting and background for your baby's photos to be as natural as possible. 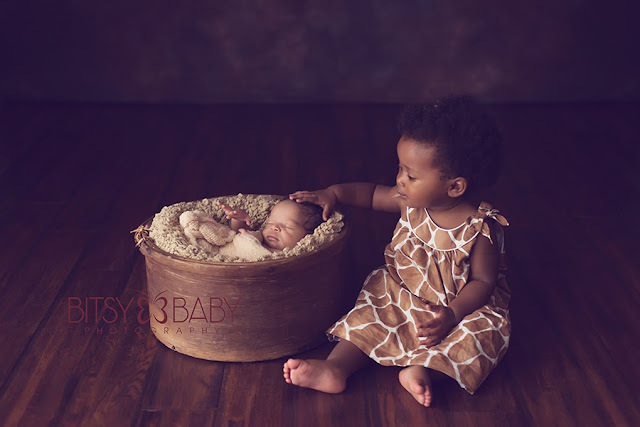 We want your baby to be the star of the photographs, and a quick glance at some of the sessions we have done in the past will demonstrate how this method creates truly breathtaking photos. With the cooler weather approaching, you'll be bundling your baby up in a soft blanket to make sure he's kept warm and snug. The adorable knit hats babies wear to keep warm during this time of year are also the perfect addition to a photograph so bring them to your baby's session. There's nothing as precious as a sleeping newborn, and we'll help you preserve that memory in a way that not only captures his beauty and innocence, but can also be reminiscent of the fall season in which were in. During this time of year, when older children are back in school, it's the perfect time to spend an afternoon with us, as we focus on unforgettable portraits of your little one. 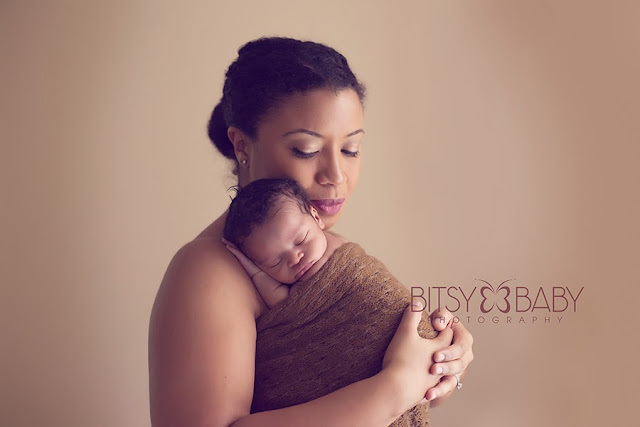 At Bitsy Baby, we're offering new packages for those special milestones. 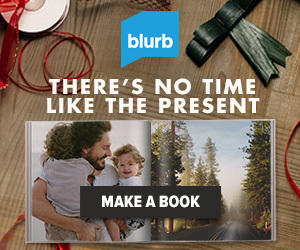 There's no need to wait until your baby is born to make your reservation. With a deposit of $150, we'll hold your due date on our calendar, so you're guaranteed to get the perfect photos at just the right time. Years from now, you'll be grateful you can go back and remember when your baby was so small, so new. They do grow up fast, so cherish these days spent with your baby. To reserve a session, contact us today. She looks really cute, simple and nice..
My art and creativity grow with every new comment, thanks for leaving one! Click here to visit Ariana Falerni Photography. Free Photography Tips & More! For Moms Who Love Photography!